 TKO Entertainment has been a leader in professional dj service in Northeast Ohio for over 20 years. 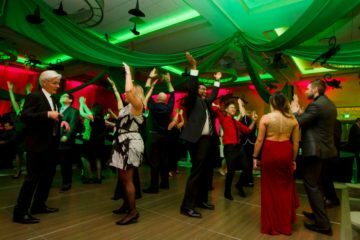 With all that experience under our belts, we know what it takes to pack a dance floor and keep your guests entertained all night! 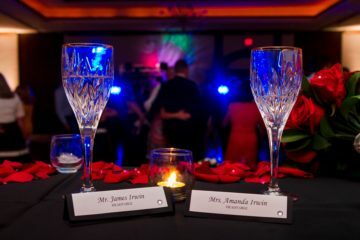 Our highly talented DJ staff are polished and professional and will work with you one on one to create the moment you’ve always been dreaming of. 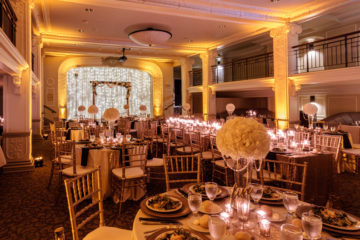 Whether your event calls for small intimate music and lighting or large scale sound effects coordinated with a state of the art club laser light show, TKO has everything to meet your needs for the perfect setting. 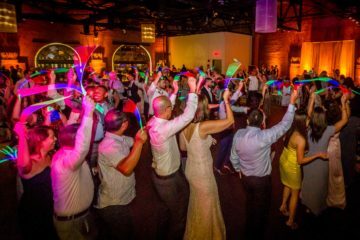 We specialize in weddings and have thousands of satisfied customers, but are also proud to offer advanced services at all types of events including but not limited to rocking the house for your next company party, bringing a new level of fun to any School Dance and personalizing any and all Bar/Bat Mitzvahs to meet your family, religious and traditional needs. Call 330-659-6900 or email us today. We promise you won’t be disappointed! TKO was incredible. From the beginning of booking to the very end, they were easy to work with. TKO listened to what we wanted, played all the right music, kept the night going smooth and had people on the dance floor all night long. Ted and his team kept the night and flow of the reception going perfect. 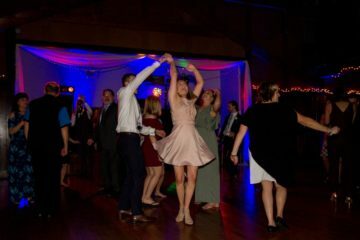 They worked so well with our other vendors and I was able to enjoy the night dancing away (which I am thankful for). TKO goes the extra mile for their clients. We are Italian and they made sure to find the right versions of every Italian song we wanted to be played. It is examples like that which really show how genuine and caring these guys are! We received so many compliments about the music and the energy, I couldn't thank TKO or recommend TKO enough! TKO was absolutely amazing! At one point during the wedding ALL OUR GUESTS were on the dance floor! TKO played the perfect combination of music for us and our family which I know we can credit to their experience and personable business. They really got to know us and we were so happy! Our family is still talking about them! TKO provided incredible service at our wedding reception on Saturday Sept 29th at The Blue Heron! All of the guests had a blast and they even got my new husband on the dance floor! I knew it was going to be great but it exceeded my expectations tremendously. TKO was very flexible, tentative and professional, I can not think of one thing that did not go smoothly. I appreciated their attention to detail and dedication to making our day that much better and will definitely recommend TKO for anyone in need of entertainment. TKO made our reception AMAZING! The DJ really set the tone / mood for your reception and TKO delivered. 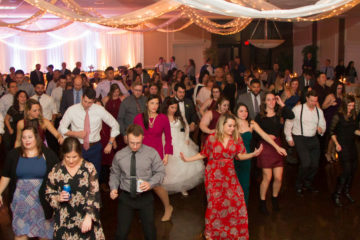 Our 200 guests were on the dance floor the WHOLE night. Not once did the crowd leave, TKO knows how to keep a floor packed. I had so many guests comment on how great of a party we threw. I credit TKO! They truly made the reception incredibly memorable and played songs based on our genre requests. They go above and beyond. Look no further! You were AWESOME! 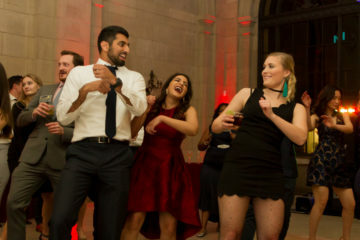 We still have people talking about how much fun they had dancing all night. You were very easy to work and communicate with and really listened to our vision. All the songs we requested were played, your enthusiasm as Emcee was great and you really involved our guests. The uplighting was perfect and I am SO glad we had you as our vendor. I'll refer you as often & as much as we can!!! TKO impressed my husband and I at a wedding three years before we got married. We knew back then that when the time came for our wedding day, it wouldn’t happen without TKO as our DJ. We cannot say enough wonderful things about everyone we worked with. They went out of their way to ensure everything was exactly how we wanted it. The night went on perfectly and we have gotten endless compliments on how wonderful the DJs were. Our dance floor never had a moment without being at max capacity. Thank you for the wonderful memories!! For more information about our services, please fill out our form. 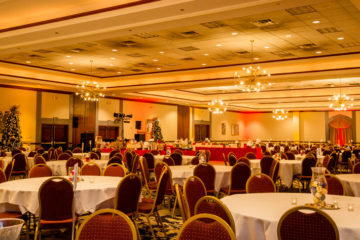 Every event is unique and we prefer to speak with you so we can provide a custom quote. Check out the latest parties!